I am gonna speak this one on stage…… Awesome!! Good inspirational story for all age group. Very nice and meaningful stories with a good moral which shows us the true picture of life. I’ll say these stories to time squandering people. plz understanding every rich people in this story,, superrrr story. 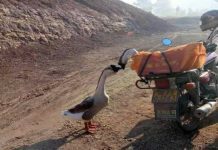 I loved this story ……….Really inspirational !!! its awsome……… very very motivational! its great. thanks for posting such a beautiful story! i shall be grateful if you send me the story. It really nice and teach me a lesson alot. 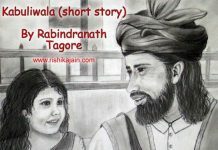 This story is also my weapon sometime which is good to teach the children. this is so interesting story for all!! Thank You. Copied it for my school project and a very good moral. 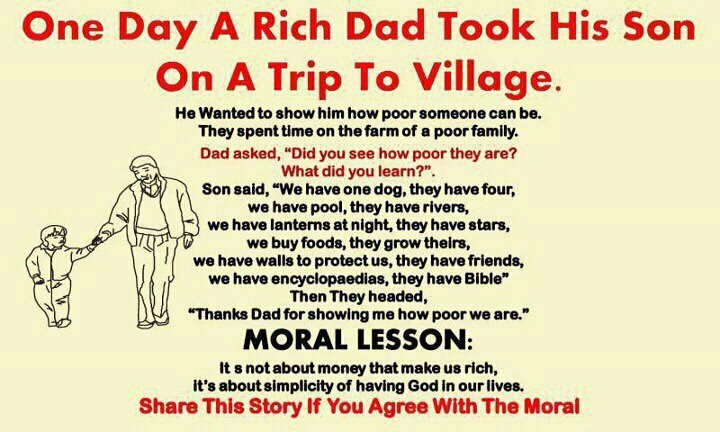 thank u for the moral..
A very very interesting and moral giving story. I’m charged of education and nowadays that everything is money, business, shopping, to have material things just for having them and accumulate, it’s more important to learn about spiritual sensations. And God gives you that: you feel in the soul the richness, the sublime and supreme happiness through faith. amazing story. i like it. Thx for visiting our site. We are happy you liked the story. Stay Blessed…. 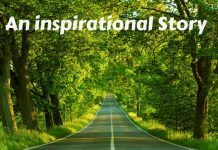 Inspiring stories. Feeling relaxed and happy. Nice dad nice son . now a days such type of stories are essential b’ coz in limated thing also they are comfortable to live the Happy Life .